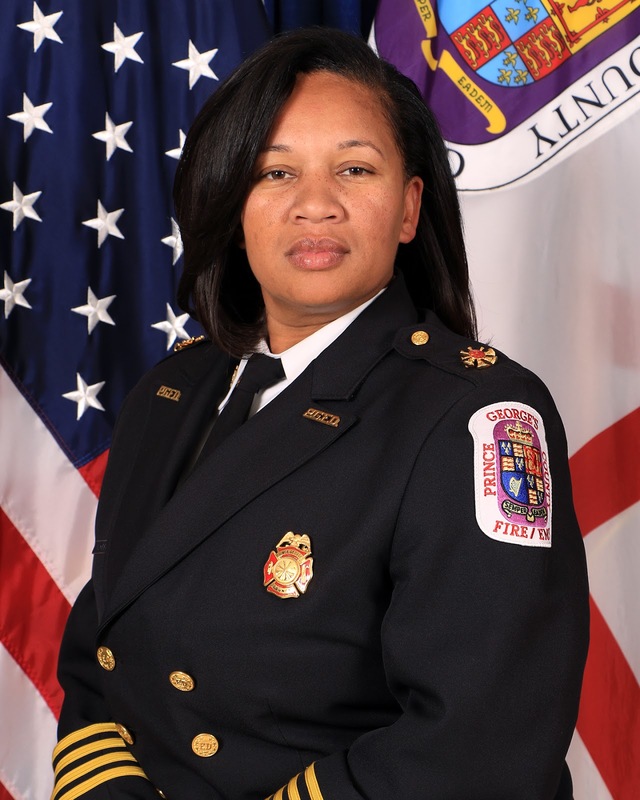 Prince George’s County Executive–Elect Angela Alsobrooks announced the appointment of Tiffany D. Green as Chief Deputy of the Fire/EMS Department. This appointment, announced on November 29th, elevates Green from Deputy Fire Chief to Chief Deputy which is the second highest position within the Department. While the Fire/EMS Department has had females serving as Deputy Fire Chief's before, Green is now the highest ranking female fire official in the history of the Prince George's County Fire/EMS Department. Tiffany D. Green began her career as a firefighter with the Prince George’s County Fire/Emergency Medical Services (EMS) Department in March of 1999 after serving as a volunteer for the Oxon Hill Volunteer Fire Department. As a 24-year fire services veteran, Tiffany holds dual bachelor’s degrees in Public Safety and Biology and a master’s degree in Emergency and Disaster Management. Prior to the appointment, she was serving in the capacity of Deputy Fire Chief overseeing the Administrative Services Command. Under her command, she was responsible for Human Resources, Fiscal Affairs, Information Management, Risk Management and the Office of Service Excellence, Accreditation & Research. Her previous assignment was Director of the Prince George’s County Fire/EMS Training and Leadership Academy, where her primary responsibilities were training and professional development for over 900 sworn personnel and 1,200 volunteer members of the department. She also managed the High School Fire Science (Cadet) Program, which is a program for high school students who are interested in working in the Fire Services profession. 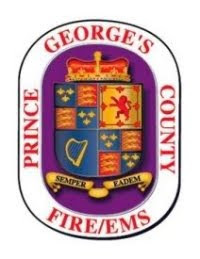 Through her tenure with the Prince George’s County Fire/EMS Department, Tiffany has served in the following capacities prior to her role as a Command Staff member: Firefighter, Paramedic, Station Commander, Executive Assistant to the Deputy Chief Administrative Officer for Public Safety, Chief of Staff for the Director of Homeland Security, Special Events Coordinator and Stadium Commander for Fed Ex field. To her success, Tiffany strongly credits hard work, preparation, and commitment. She is sought after in the areas of project management, community partnerships, and policy development. Tiffany resides in Prince George’s County with her husband Alfred and daughter Talore.